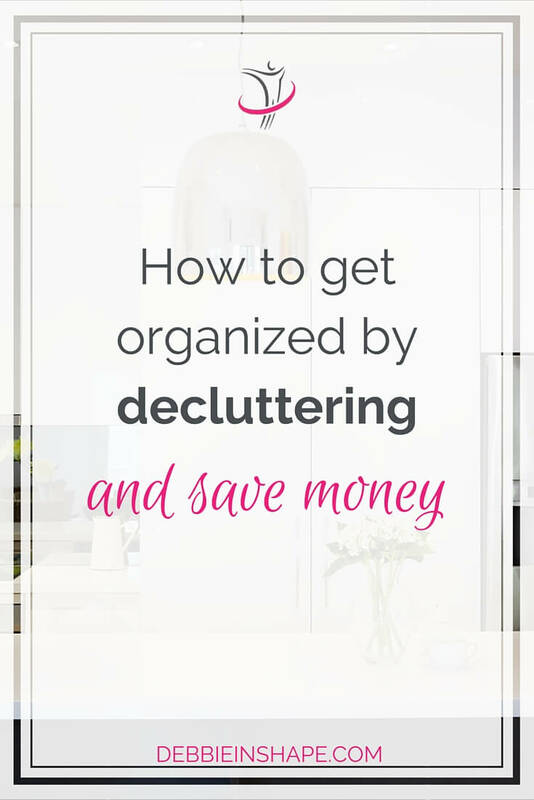 By getting organized you can easily declutter and save money for things that more important to you right now. Check these tips and do it without stress. I have posted sometimes how great organizing is for the mind. Keeping things tidy gives a great feeling of accomplishment, but I have also discovered another side of it. By digging into certain places, I have been finding stuff I didn’t even remember I had. Things I bought but didn’t need and wasted money on. Now that I realize it, I want to share my experience with you. Some say that all women do, but there’s also male competition. Maybe the focus is different, but boys got their toys too. If it fits the budget and it is useful, why not? There’s, however, one question that is not being answered: do you have it already? The more space you have in your home, the more “dark spots” there will be. Those living small, like myself, don’t escape the same fate, though. I call “dark spots” those rooms or shelves we don’t always look into. They are the highest place of the kitchen cabinet, cupboard or the attic. They are those places you don’t have to look into on a daily basis to choose your clothes or pick up the dishes. Any room or piece of furniture that is not checked out frequently becomes a “dark spot”. What do we put in “dark spots”? You always have your favorite skin care product, but on your last birthday, you got an extra tube. You needed a special outfit for a gala dinner, but it was a one-off occasion. You found a new tea taste you are dying to prove, but they aren’t offering samples at the shop. You bumped into a promotion of wool and fabric and you’d love to use them in out next DIY project. What happens to all these items once you get home? Are you going to drop them in the middle of your living room? Or are you going to find a place for them? I truly hope you will put them away… Yet another problem is being created: clutter. Do you check “dark spots” on a regular basis? When you run out of you skin care product, do you remember to go through your cabinet before buying a new tube? Have you ever worn the same gala outfit more than once in your life? If you wanted to put on now that one hanging in your closet, would it still fit? Is it even wearable? Did you try that tea you bought? Was it any good? Do you drink it regularly? Have you been keeping it for longer than you should? Do you already know what project you will use your utensils for? Have you got it planned? Is it going to be for the summer or winter? Ideally, you should be asking yourself such questions when organizing your home. 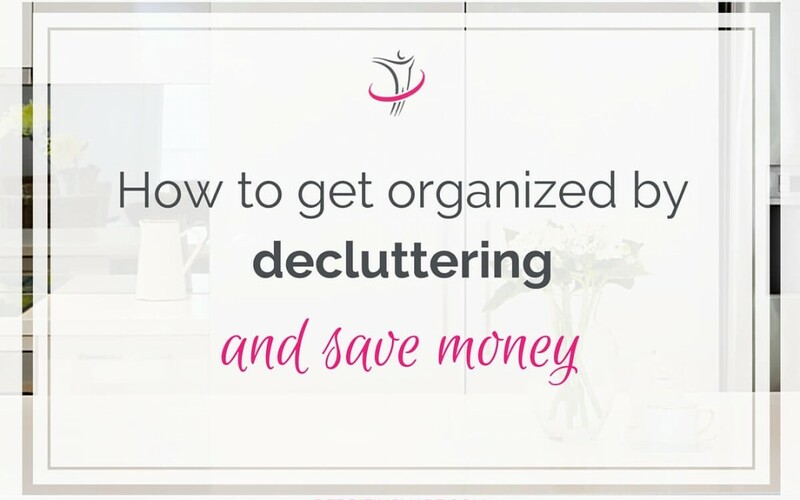 When I went through this exercise myself, I realized I was wasting way too money because of all my clutter. For starters, you have to want to get organized above all. Like any other resolution or goal, unless you really put your heart into it, you won’t achieve any success decluttering. It is true that an organized house is awesome, that you’ll save money and all those amazing things we know by heart. But what are YOUR reasons? Is it personal improvement? A challenge? Or just wanting to find everything in the right place? Yes, everyone wants to be neat, but we also know that it takes a little bit more than wishing to get things done. I don’t know whether you are like me, but when it comes to organization, I am one persona at work and another at home. I’m a freak about bacteria and germs anywhere. But while I nag at the gym about the guys who do not put their weights back, I am not a Home Tidy Princess either. 2015 is the year when I am turning the table, though. You can check my progress on my accountability blogs. As I dug in drawers and cabinets, I started to find doubles of products and utensils. Without noticing it, I was buying more of the same stuff I needed. And you know why was that? All the clutter was preventing me from seeing the things I already had. I used the example of the tea above because it applies me too. Yes, I am a coffee person, but I love tea as well. Not so much English tea (if I want caffeine, I drink coffee), but herbal and medicinal ones. I can buy all tea I see in front of my eyes. But again, I am a coffee person. There is only this much tea I can drink, mainly when the weather is warming up and after having 2 cups of espresso per day. I discovered I had tea supply for a whole year. It was standing there, without me drinking any of it. And there was also ginger and barley mixes. These things cost money! It wouldn’t be bad if I was at least drinking them, but I am not. I have been throwing a lot of stuff away and I am not proud of that. On one hand, it’s great I’m making room for the things I really need to keep. But on the other hand, it has been hurting my pocket to realize I could have invested that money in something else, or saved it. It has been an eye opener for me. If you think you might be in the same situation, put together an action plan right now. 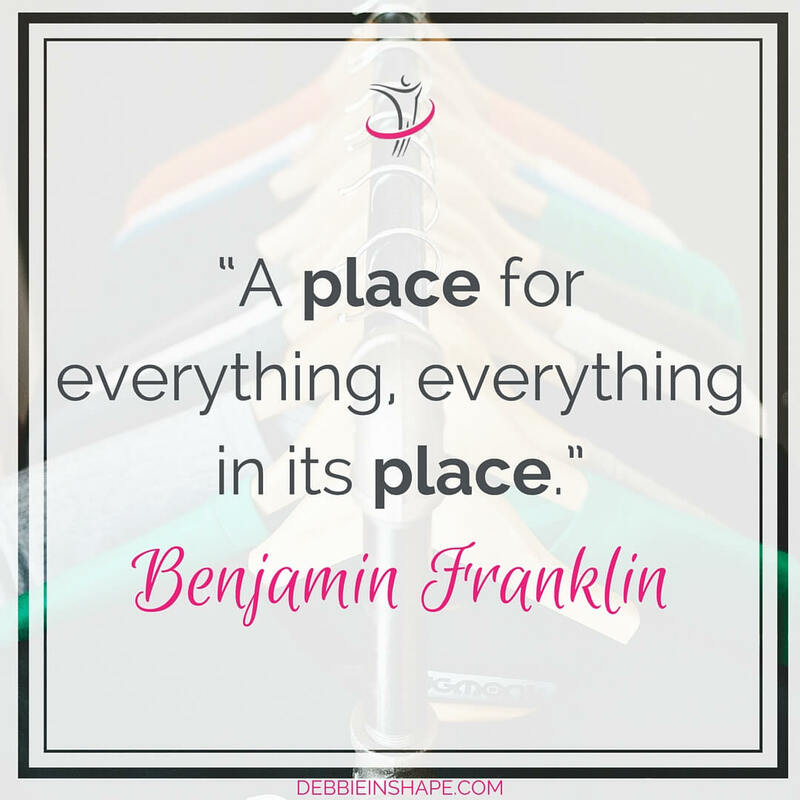 It does not matter how big or small your clutter is, it has to go away. Some people work with baskets: give away, put away and throw away. If that is your thing, just do it. Just make sure you do not lose control of the “put away” pile. Throw away things you haven’t used the last 12 months. Make room for the stuff that matters. Keep energy flowing. I made a printer friendly kitchen cabinet checklist I use my own and you can download it for yourself too. Once you do an inventory of the goods you have, develop the habit of keeping the list updated. Even if you miss one thing or two, catch up. Habits are built by repeatedly doing the same thing over and over again. Do not get discouraged if it is not perfect on the first try. I made the checklist printer friendly so that you can make enough copies without wasting ink. We are here to save money, remember? If you feel short on time, set a goal of one shelf per week, for example. It might take longer to get the whole house done, but small progress is better than none. Do not force yourself into something you might not be able to handle. Work on your schedule consistently for the next weeks and let me know how it goes. You will see that not only your place will feel more pleasant, but your finances will thank you later as well. What’s your favorite decluttering tip to save money?